Living in an urban area has long meant not having the same opportunities for city dwellers to grow their own produce as their suburban and rural counterparts. But that is changing thanks to state and local legislation. Such laws entice owners of vacant lots to allow the land to be used for community-based gardens in order to receive a break on property taxes. San Diego is one of many cities in California that have taken advantage of this opportunity made possible by state law—in this case, Assembly Bill 551, which was passed in 2013. This law encourages owners of vacant properties to commit to using the land for a community garden space for a minimum of five years to receive the property tax reduction. The goal of this legislation is to make neighborhoods more attractive while providing green space and fresh produce for residents. 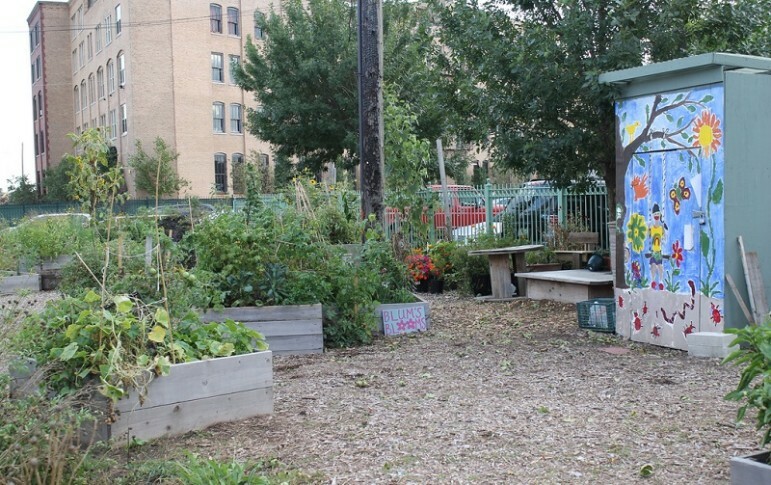 Community-based gardens offer many neighborhood benefits. They help to make fresh produce more readily available, especially to low-income citizens. There is the benefit of physical exertion that comes from caring for a plot. Community gardens also offer a way for largely immigrant populations to come together over “common ground.” In addition, community gardens have been noted to reduce crime. Since people are out and about rather than enclosed in their apartments and houses, community gardens can almost serve as an unofficial crime watch. Other cities and towns outside of California are taking steps to reap the benefits of community based-gardens. Fox Lake, a community in Illinois, recently announced the opening of a garden on a vacant piece of land that was initially intended for a new fire station. Since the property had remained vacant for more than three years, the city decided to repurpose it for a community garden. Local restaurants, as well as volunteer groups and churches, are interested in renting plots that will become available in April. The city is also intending to use two of the plots to grow food to donate to a local food pantry. Not only will this garden encourage people to come to the downtown area of Fox Lake, it will also provide the community with healthier food options that are locally sourced. Ultimately, food sovereignty reflects unique cultural values and histories while returning control of food systems to local actors. Efforts that emphasize local policy and regulation are effective tools for facilitating increased capacity and bolstering efforts.